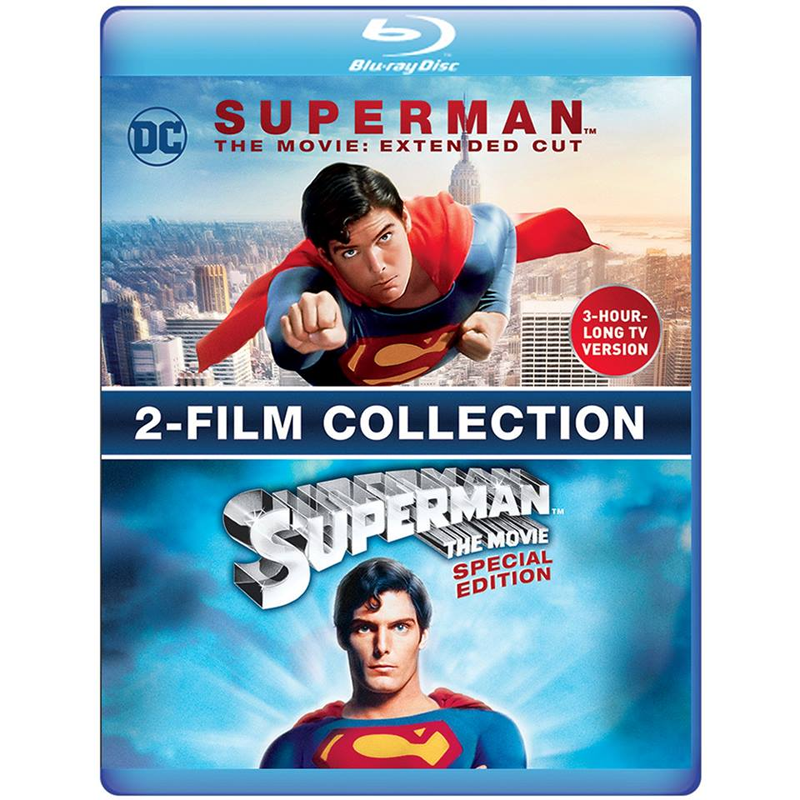 There has already been a special extended cut of Superman: The Movie available since 2000 when just a couple of scenes were added to the film. 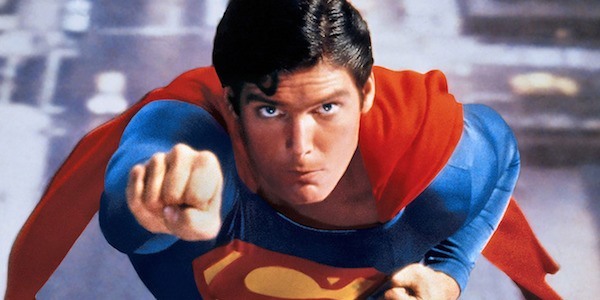 Back in February 1982 however ABC wanted a longer cut of the film since Superman's 143 minute run time wouldn't fit into a one night 2-hour block. So nearly 40-minutes of footage were added to the film to air over two nights instead. The ABC version has been a legendary bootleg for years but now you can finally own the 188 minute version of the film. Warner Brothers Archive is releasing it on Blu-Ray with a complete HD remaster and it will bundled with the 2000 special edition as well. No word on when it will be released but this legendary version of the film will finally be available for all to own.